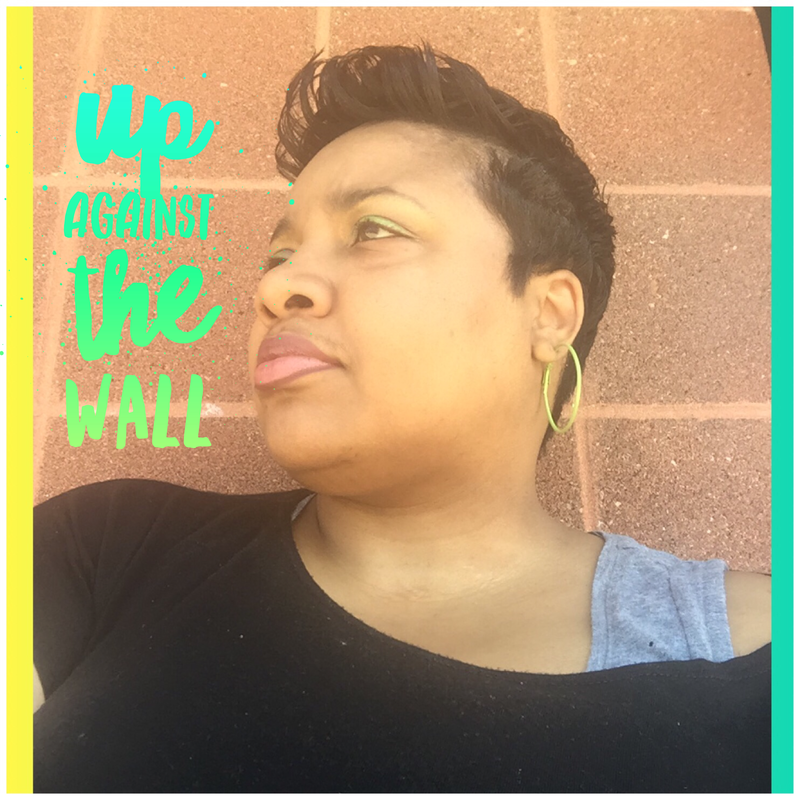 Have you ever been working really hard and making great progress, but then you wind up tripping up and experiencing a setback? It is quite possible that a minor detail with major impact was missed: a loose end. MacMillan Dictionary defines loose ends as “the final details or parts of something that you have not yet completed or dealt with”. Considering this definition, a loose end represents a lot. These are just some examples of small details that can have a significant impact. 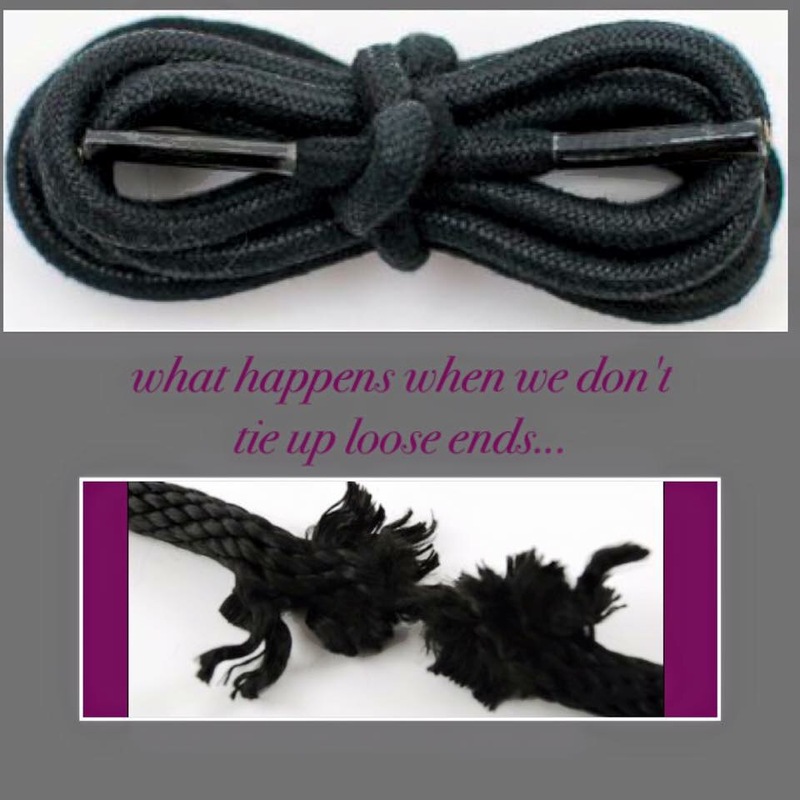 When you think of an untied shoestring, it doesn’t start out as a big problem, but after a while of walking on loose ends, you will notice that a bit of unraveling begins to take place and trying to relace an unraveled string can be a pain. Haste makes waste. It would be unfortunate to have gone full speed ahead and have invested much time in doing great things, but have a small bit of unfinished business that comes to the forefront and causes a setback. Let’s examine our lives and detect and tie up those loose ends so that our labor will not have been in vain.